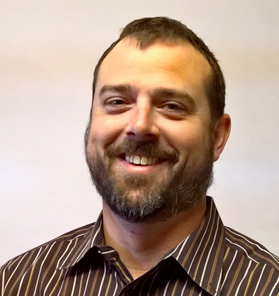 Mr. Campbell is a practicing Civil Engineer at Westward Environmental, Inc. in Boerne, Texas. He has been involved with surface water and groundwater issues throughout his career, including projects concerning Public Water Supply wells, rainwater catchment, aquifer protection plans, storm water treatment, and floodplain development. He is a certified floodplain manager and is certified by the US Green Building Council for as a LEED Accredited Professional in Neighborhood Development. Mr. Campbell was born in Corpus Christi, Texas and has lived in Fredericksburg; Lubbock; Boynton Beach, FL; Detroit, MI; the West Indies; and England. He currently lives in Boerne with his wife and children. He also enjoys home brewing and basketball. Go Spurs!